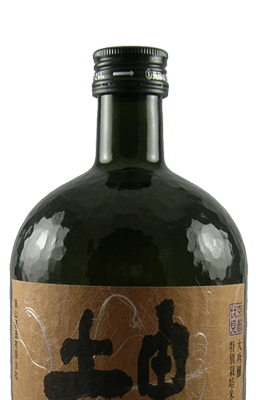 A complex sake with a multilayered palate. The color is quite clear, like water, but with better legs. Apple, white florals, and hints of caramel roil up from the glass. The palate leads with caramel apple and banana, followed by deeper flavors of potato and truffle. A tiny bite of white pepper finishes it off and lingers with the fruit flavors. The sweet flavors will provide a soothing counter-point to blackened grouper. Highly Recommended. 90 points.